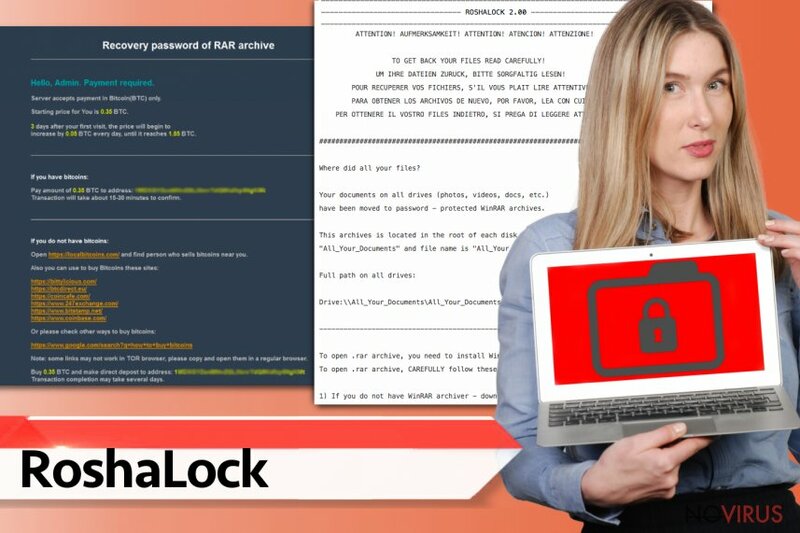 RoshaLock ransomware uses sophisticated techniques to infiltrate computers and hide from its victims. Use Reimage to determine whether your system is infected and prevent the loss of your files. How is this virus propagated? How to delete RoshaLock ransomware? RoshaLock virus appears to be a unique ransomware-type virus, which was previously dubbed as All_your_documents ransomware virus. It made its debut in February 2017 and was actively distributed since then. However, over time authors of this malicious virus improved the malicious program and released an updated variant, which they called RoshaLock 2.0 virus. 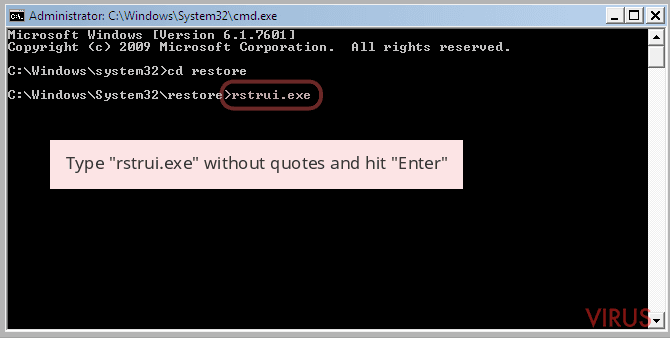 The virus is unique because instead of encrypting files, it uses compressing to put target files into password-protected RAR archives. The virus is set to attack over 2634 different types of files, which means that it is going to put almost all of your files into archives. These archives will appear in [DRIVE LETTER]:\All_Your_Documents folders and you will recognise them from their names – All_Your_Documents.rar. The virus then creates All Your Files in Archive! .txt ransom note, which says that files were infected with RoshaLock 2.00 ransomware and that user needs to install WinRAR and Tor browser, and pay a ransom to criminals via Bitcoin payment system. RoshaLock ransomware virus groups files and puts them into password-protected All_Your_Files.rar achives. 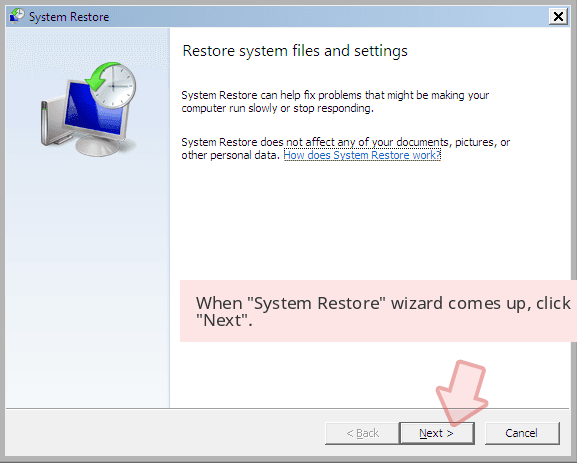 When 'System Restore' wizard comes up, click 'Next'. 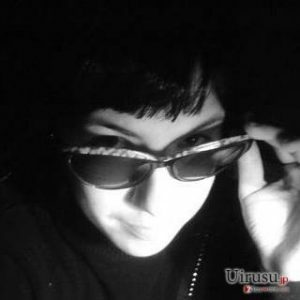 According to user reports, it seems that RoshaLock ransomware asks for a different amount of money from different victims – the price of the data recovery costs between 0.39 to 1.50 Bitcoins. The virus asks to transfer the required amount of money within three days; otherwise, the price of the ransom goes up daily by 0.05 BTC. Sadly, we cannot tell you if these cyber frauds actually provide the decryption solution for the victims after they pay. Remember that many ransomware authors love to prank victims, so they promise data recovery to them but simply make off with the money as soon as they receive it. If you do not want your files to be compromised or if you are looking for a program to remove RoshaLock virus from the system, use Reimage to scan the system and start RoshaLock removal procedure. RoshaLock 2.0 ransomware is an upgraded version of All_Your_Documents ransomware, and apparently, no big changes were noticed in the second version of the virus. The RoshaLock 2.0 still uses the same ransom note to describe the cyber attack and the purpose of it, stores files into password-protected archives and demands the user to pay a ransom. Information on how to make the payment is provided in a ransom note called All Your Files in Archive! .txt. Sadly, at the moment we cannot provide your with RoshaLock 2.0 removal instructions, so we recommend using the aforementioned anti-spyware program or alternatives such as Malwarebytes MalwarebytesCombo Cleaner or Plumbytes Anti-MalwareMalwarebytes Malwarebytes for RoshaLock removal. It seems that RoshaLock developers spread this malware via fake accounts that send email spam. Such deceptive emails usually try to trick users into opening attachments or visiting URLs provided in the message. If you are not sure who has sent a message to you, better stay clear of such emails. Opening suspicious attached images or files can lead to a ransomware infection. To protect yourself from ransomware attacks, enable automatic software updates and install a decent anti-malware to secure your PC. This way, you will avoid installing suspicious spyware that can worsen your browsing experience. Malicious programs can be planted into your computer system with a help of exploit kits and malware-laden ads, but so far it hasn’t been confirmed that RoshaLocker uses them. RoshaLock virus seems to be an advanced virus, and sadly, it is not likely to be decrypted anytime soon. Ransomware infections are hard to uninstall, usually because they save their executive files under random names to not draw victims’ attention. If you do not want to make a mistake and delete the wrong files accidentally, better rely on RoshaLock removal tips that we have shared below. 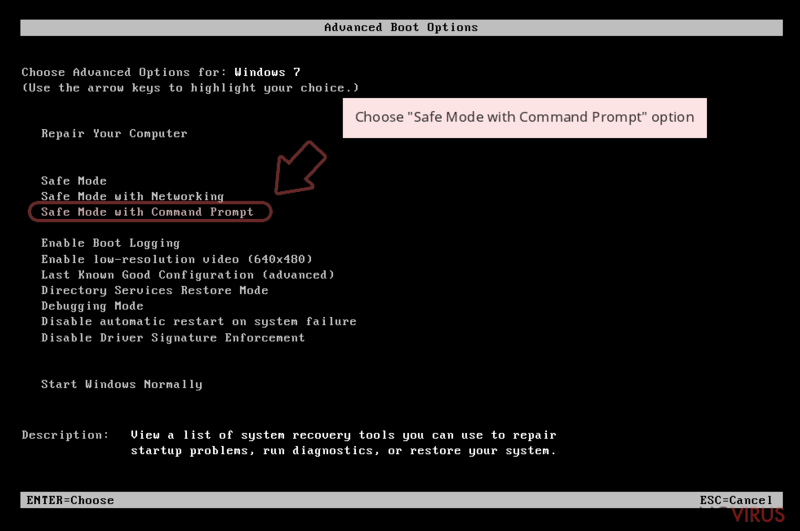 You will have to restart your PC in a particular mode that allows you to start your PC in a diagnostic startup mode. Follow instructions given below to remove RoshaLock virus completely. 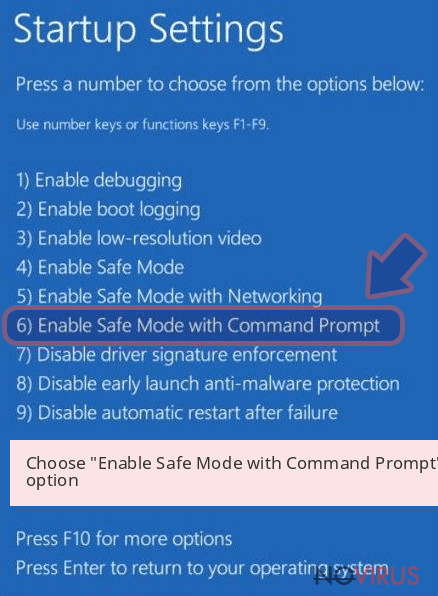 Reboot your PC using instructions provided below. 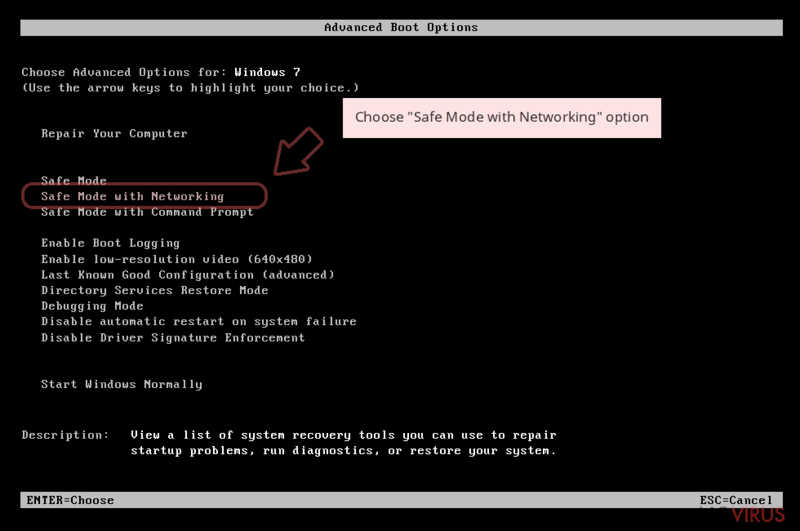 You should easily reboot your PC into Safe Mode with Networking. Once the computer is prepared, you can begin RoshaLock removal procedure. Sign in to your account and launch any Internet browser. Download a legitimate anti-malware software, for instance, Reimage. Make sure you update it to the latest version and then run a full system scan with it to detect and eliminate all malicious components of the ransomware to remove RoshaLock completely. This this method instead of 1st one, if you like. 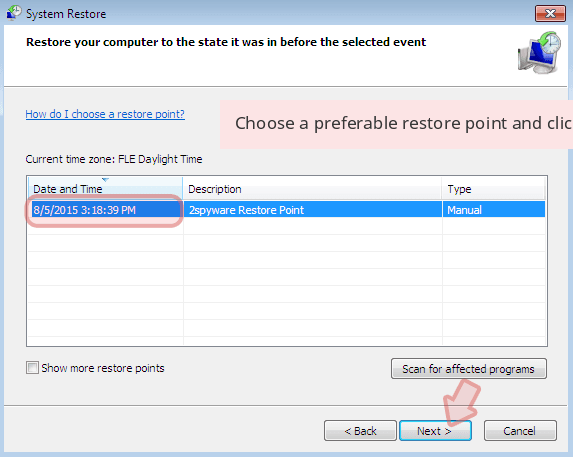 In a new window that shows up, click the Next button and choose a restore point that was created before the infiltration of RoshaLock and then click on the Next button again. After restoring the computer system to an antecedent date, install and check your computer with Reimage to uncover any remains of RoshaLock. Using the tutorial provided above you should be able to eliminate RoshaLock from the infected device. novirus.uk team has also prepared an in-depth data recovery guide which you will also find above. At the moment, it seems that there are no RoshaLock decryption tools available. Therefore, we strongly hope that you have a data backup to use. 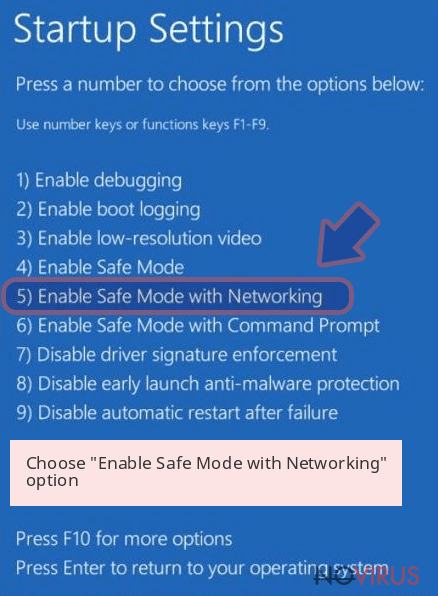 It is strongly recommended to take precautions and secure your computer from malware attacks. To protect your PC from RoshaLock and other dangerous viruses, you should install and keep a powerful malware removal tool, for instance, Reimage, Malwarebytes MalwarebytesCombo Cleaner or Plumbytes Anti-MalwareMalwarebytes Malwarebytes. This post was published on 2017-03-23 at 12:42. Category: Ransomware, Viruses. You can quickly scan the QR code with your mobile device and have RoshaLock ransomware virus manual removal instructions right in your pocket. What method did you use to remove RoshaLock virus?